Hamdam charity has a drama group since October 2013. A group should be seen, to prove the capabilities and perhaps to forget some scenes and impressions...The trainer of this group is"ZeinabDehghani" who has studied cinema and is a compassionate friend for children. She wants to do great things and prove to all that no restrictions cannot underestimate the ability of our girls. After selecting talented girls of this charity she started to introduce drama to them. 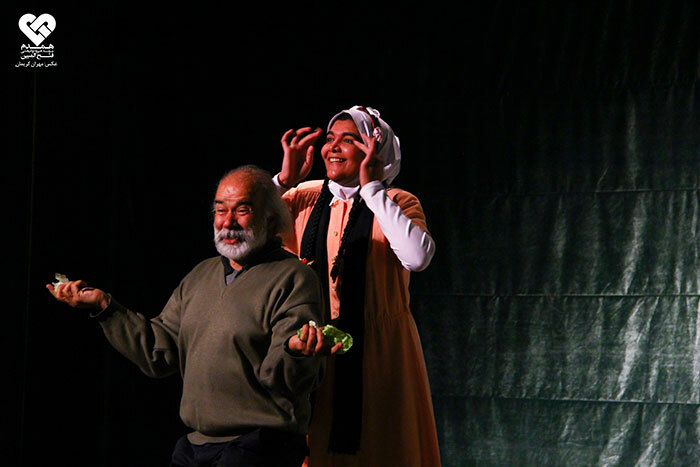 Writers and great actors of Mashhad were invited to cooperate and help our young actors to be proactive. Ms. Dehghani says: “It wasn’t easy to introduce drama for these girls and make them interested in it. They must be released from their situation, totally free and then they could put themselves in different situations and roles. In the first, we taught them body movement, speech and emotion. However, the job was difficult because they did whatever they wanted. Hamdam drama group has performed many times. Mahtab is main actors of these performances and her acting is really effective. The director of Islamic culture by visiting Hamdam and our girls’ performance considered a saloon for our teamwork and encouraged us to continue. For the first time, Hamdam drama participated in a local festival and the performance of 17 girls with mental and physical disabilities was evaluated by a jury in 2013. At the end of this program, ToktamFarid sang a beautiful song. 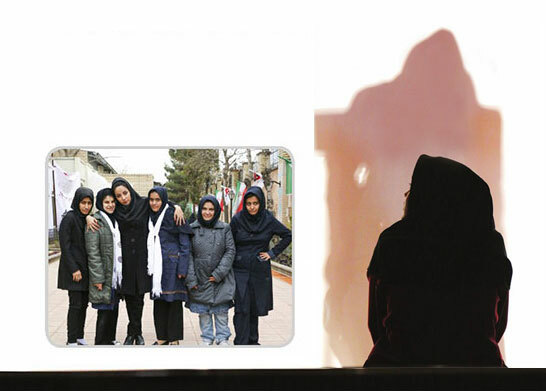 The audience was full of praise for the performance of both drama and solo, so that in the end, the audiences stood up and even the jury and encouraged the girls of Hamdam.Hamdam drama group is included Toktam, Mahtab, Maryam Shadkani, Maryam Javdani, Vida Shah Hosseini, ZohreSoleymani, and ShimaSafarian (who is so interested in acting but now is working in back stage). They are hopeful for the future, to be present in local and also international festivals not only for handicapped people. Puppet theater performance is another project by Hamdam girls. We hope that with planning and support stars and experts in this field, they shine very soon.